Last Edit: 3 years 11 months ago by Maris. Sorry Sis Maris I started a new thread few mins after you.. didnt noticed it. I combined it and ive deleted my post.. This is famous brand. I am using this hair shampoo and it is great. I am happy that she endorses it now. This also explains why she cannot get her hair and have to keep it long. Oh... I will try this shampoo.. thanks Verfir for the heads up. 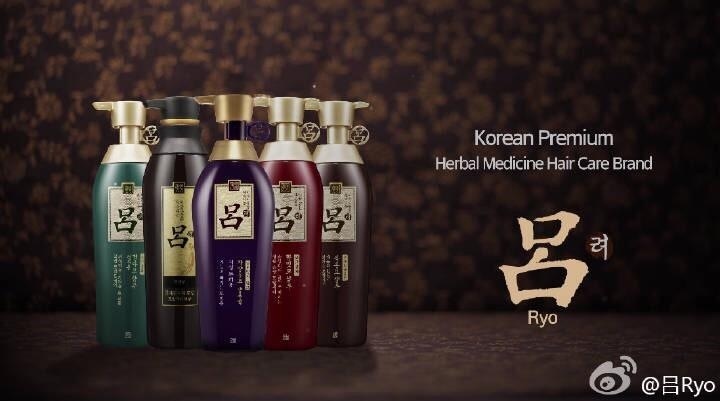 there are so many kinds of shampoo for different hair treatments... hmm I will wait for which she will endorse..
Ryo ChoUiBang, the best-selling herbal medicine-based scalp shampoo in Japan. Irene....no problem. Normally it's me who finds myself in this situation because you guys are marvellous at updating. And I actually beat you at it without even having had my morning tea! We have Amore Pacific stores in Toronto,Canada. They carry RYO shampoo and conditioner. Also lots of Korean supermarket in Toronto carry this shampoo too. PSH on Shampoo CF ! Ive been waiting to feature her hair in an endorsement ! Shes always on clothes. bags and jewelries.! Thanks to RYO for this ! I wonder how's the CF will gonna be like? Hopefully, we won't wait too long to see the CF. New drama/movie please!! and also more CF too. Good day and pleasant evening everyone. 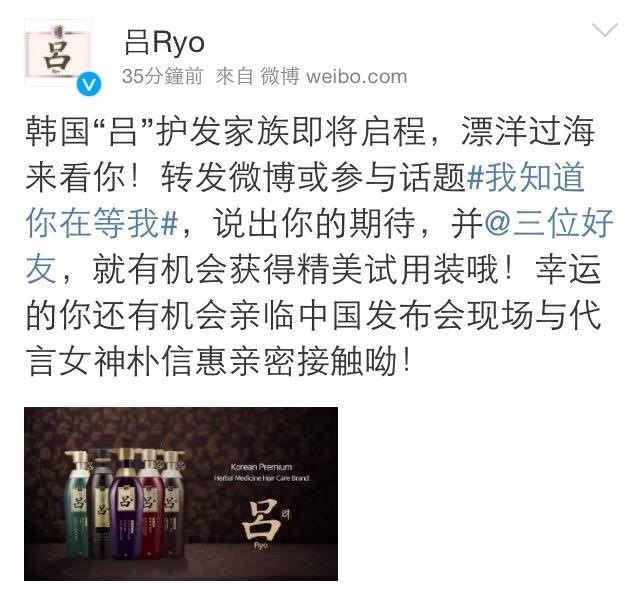 Shinhye's co-star in The heirs Kim Syung Ryung is also a RYO endorser..
Kyaaaa~ shes gorgeous!!! And this photo's amazing! Wonder how Shinhye's photo will turn out! Too excited! Last Edit: 3 years 11 months ago by irene_xxvi. 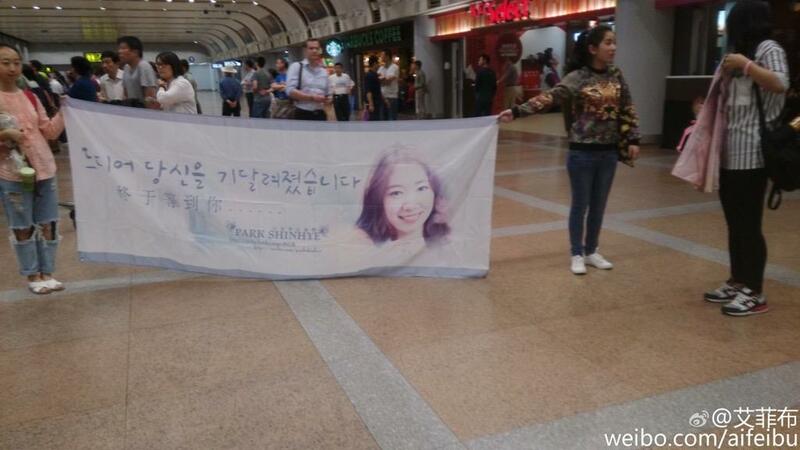 chinese starlight angels are waiting for Shinhye.. and i am waiting for theairport photos! Last Edit: 2 years 1 week ago by elankham.